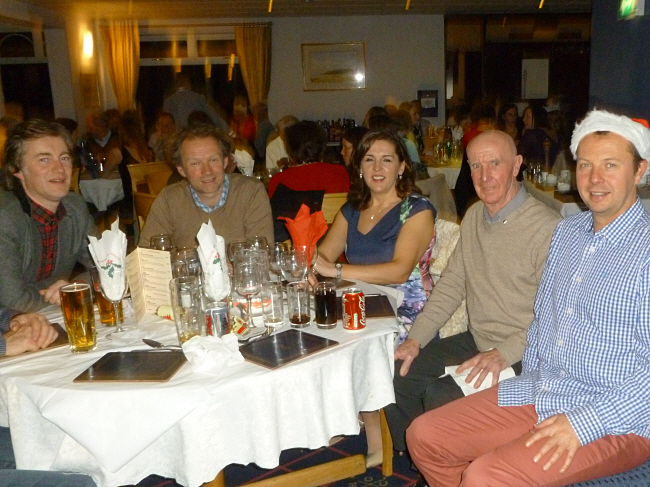 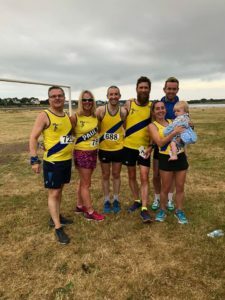 11th July saw the annual Shore 10k in Killough take place. 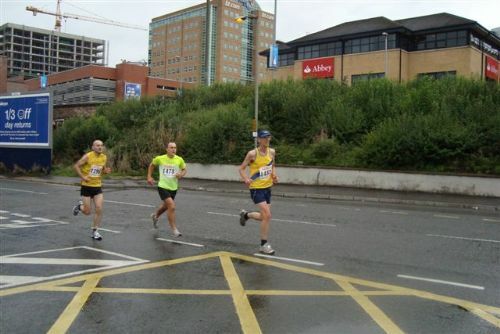 North Down once again had a reasonable turnout with Eamonn O’Reilly, 37:33 flying the colours with a magnificent 3rd place finish, Dublin marathon training coming along nicely. 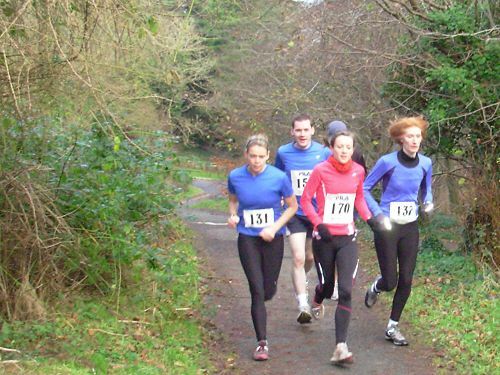 Gerry Irvine was quicker over this course than Greyabbey last week as he clocked 40:45 for 18th place, Sean Nickell finished 24th with 41:40 as Andrew Muir crossed the line in 42:36 which was 32nd. 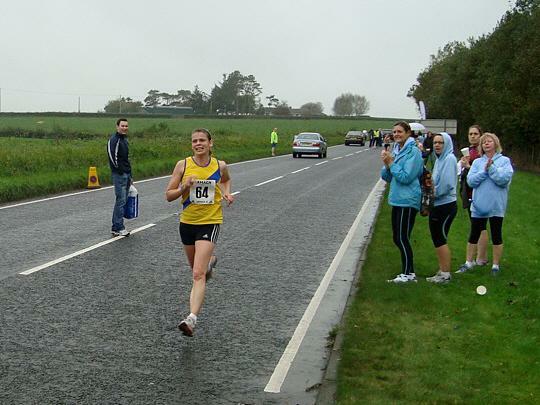 John Ferguson was next in 46:00 claiming 51st spot before Cara Jeffrey took a break from the distance running to finish on 49:53 and Paula Simpson recording 57:59.